They are back! They are back! The delightful creatures are back. The Pokemon creatures have been with us since our childhood. And we’d never get bored of them. The Pokemon animated series is over and even the Pokemon playing cards are hard to find. But don’t worry people, because the Pokemon game is here. 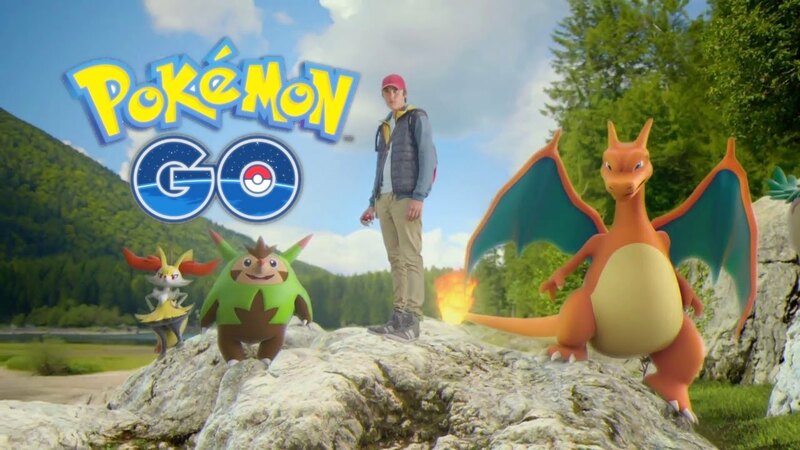 Called the Pokemon Go, the game is all about nostalgia. No matter what age group you belong to the Pokemon game will bring back all those childhood memories of watching the Pokemon animated series and Pokemon playing cards. Available on iOS and Android, this portable mobile game is all about a complete new dimension with these little pocket monsters. Just one question. Why do we love Pokemon? Oh this list will tell you. 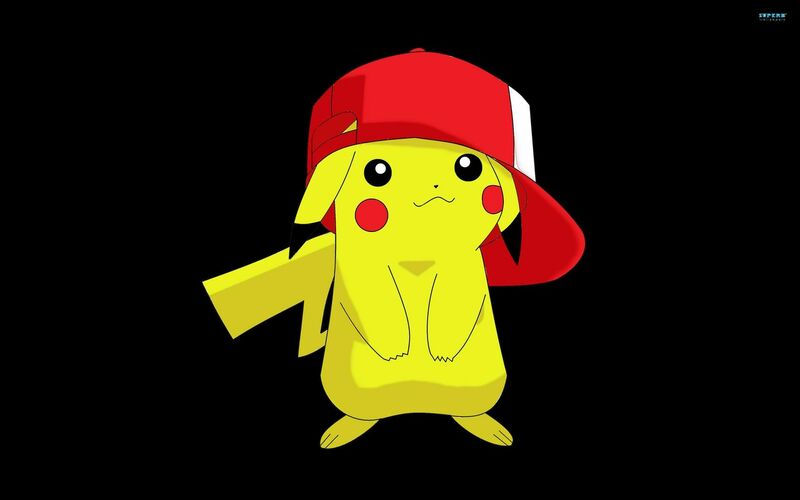 Pikachu The lovable. The adorable. Everyone’s favorite. Pikachu! The cutest mouse around. Pikachu can only communicate by saying its own name. It’s the same for every other Pokemon. Each of these little creatures has made us fall in love with them, but the best of them all? Pikachu! Yellow in color with red cheeks. Oh we wish we could steal this little one. PEEKAACHUUU……………. Pokemania Accept it or not, we all were a part of the The animated series, the playing cards and the movies are all part of a cult that rivaled the Pottermania. And we loved it all. From battling those playing cards to discussing the best Pokemon, we unknowingly were a part of this cult. Even today, die-hard fans collect Pokemon playing cards and come up with new Pokemon creatures. Long live Pokemon fans. Hope you catch em’ all! Battles Now where would this franchise be without its iconic battles? The battles in the TV shows were filled with emotions and tension. 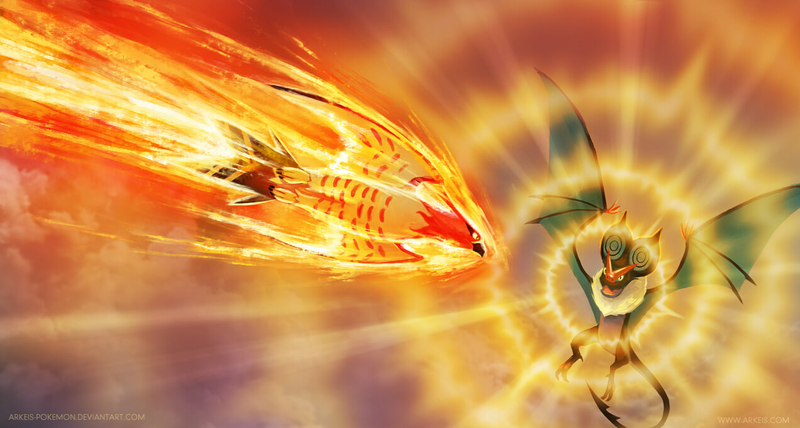 Will your favorite Pokemon win? Will it survive till the end? Boy! These questions gave us sleepless nights. But the battles are what made Pokemon exciting. The Pokemon Go has all these battles you wished for. In the game, the fights require a lot of concentration. So gamers, start practicing now. It will break our hearts to see your favorite Pokemon lose. 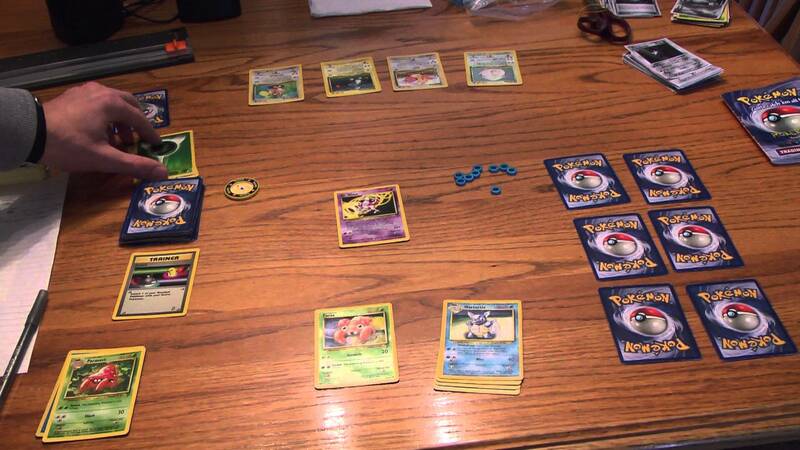 Pokemon Playing Cards Before the game, movies and animated shows, it was Pokemon playing cards that ruled every child’s heart. These cards were cash for kids. The first generation Pokemon cards that came out are still in high demand. Children were making Pokemon card deals under the see-saw, swing and merry-go-round. Place your bets children! Characters Once the Pokemon animated series came out, we loved it! Why? Ash, Brock, Misty and Team Rocket. We all wanted to become like them. 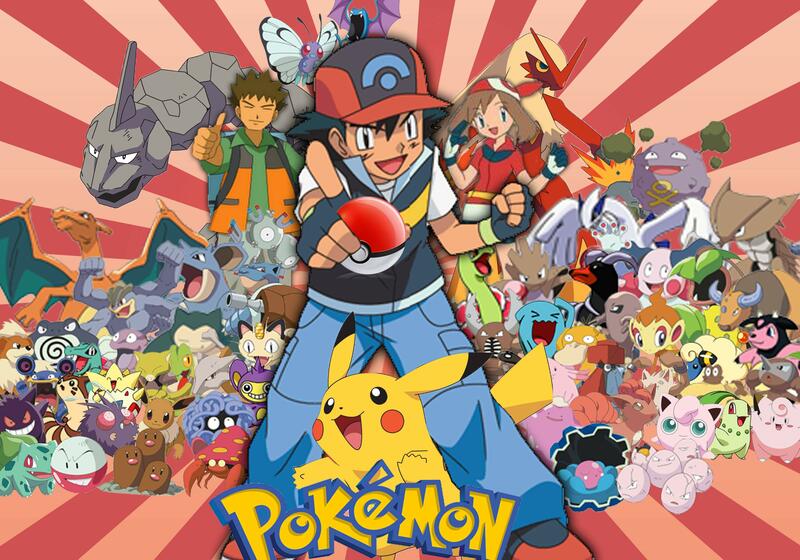 The main characters were Ash, Brock and Misty. Ash: our hero and the main character. Brock, only to provide comic relief and Misty, the pretty girl with a huge temper were all by Ash’s side. Team Rocket are villains known for their stupidity and egoism have their own fan club. Admit it! 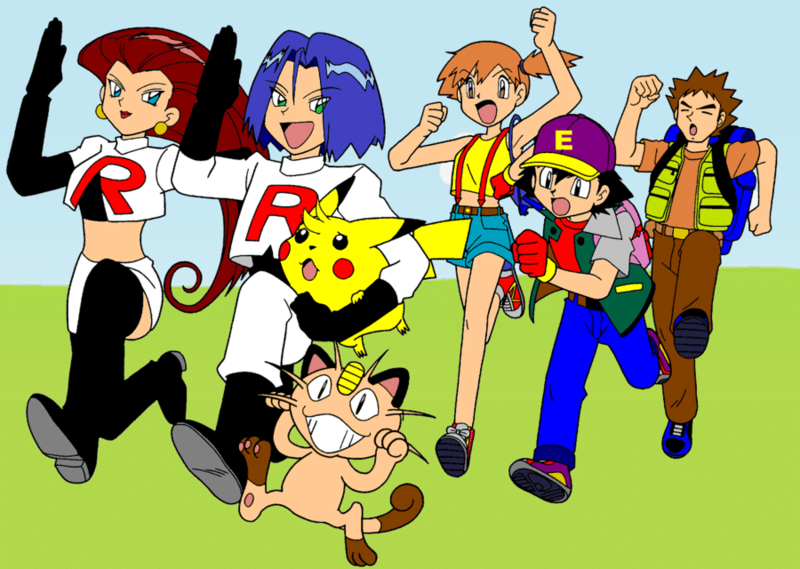 We loved Team Rocket’s entry more than the others.